SARD Oil Cooling Block UNIVERSAL - Dezod Motorsports Inc - Home of the automotive performance enthusiast since 2002. The SARD Cooling Block allows the vehicle to add an oil cooler, if the vehicle does not have one. Attaches to factory oil filter base, or SARD oil filter relocation base. 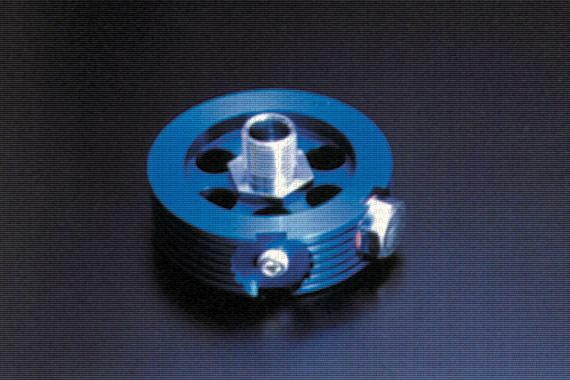 The SARD Cooling Block has attachments to connect to oil cooler lines with standard M14 × 1.5 AN Fittings.